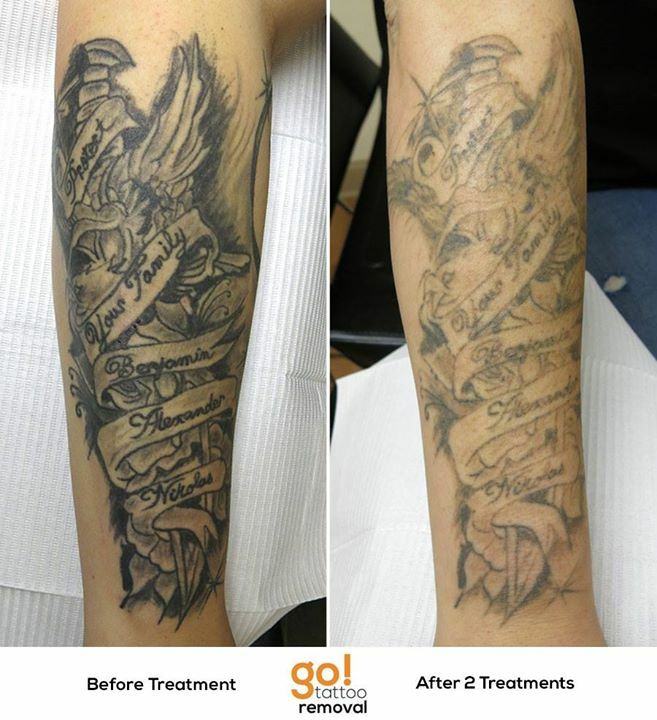 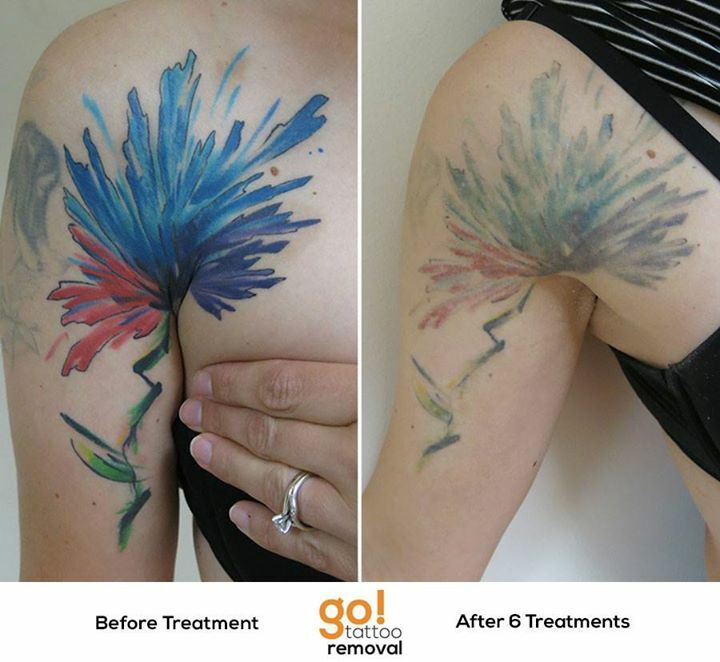 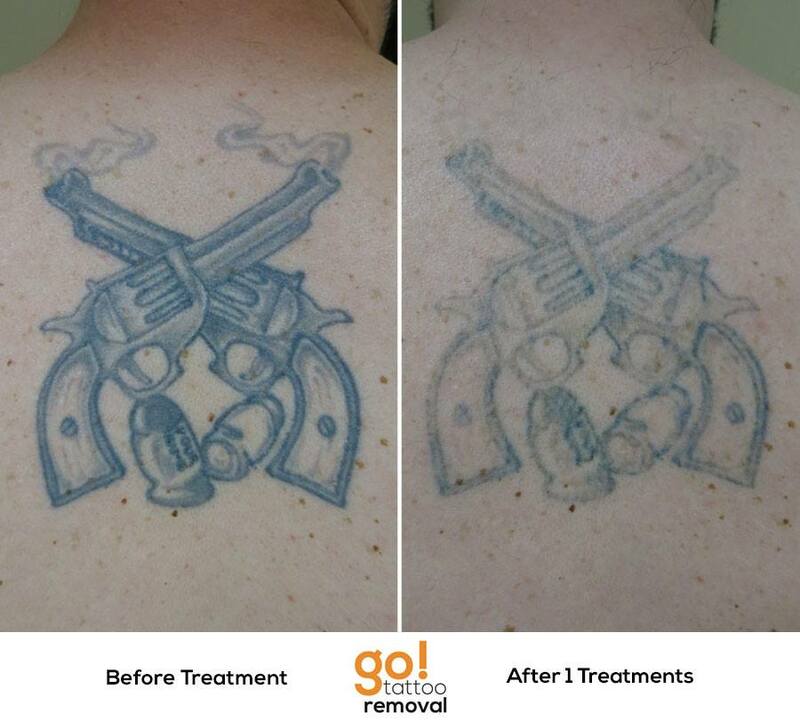 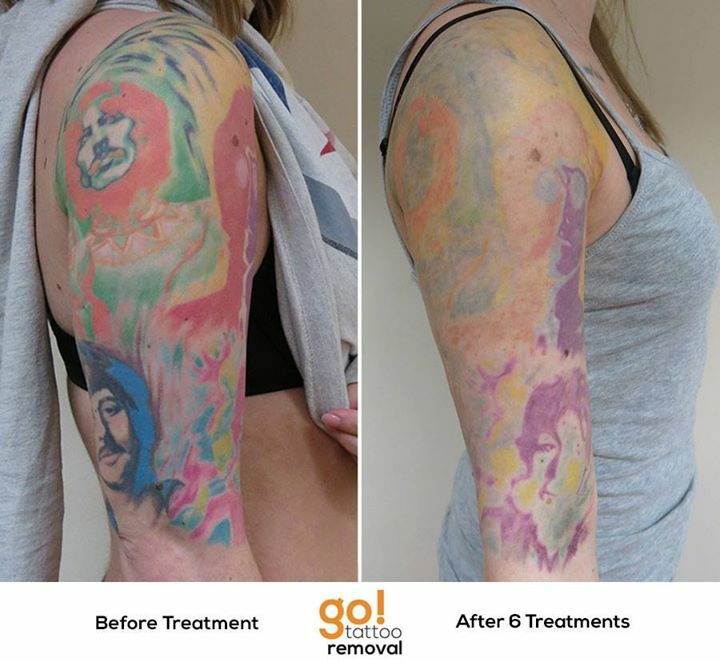 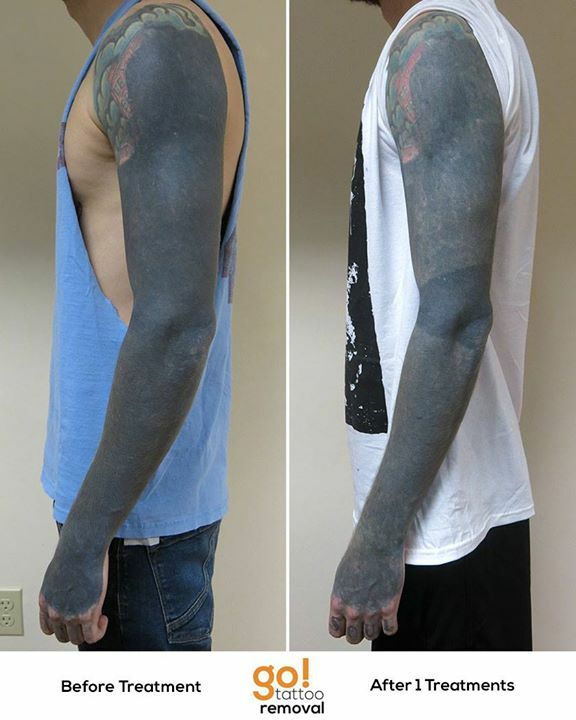 Over 80% of our clients are not aiming for tattoo removal but rather seeking enough fading to help facilitate a cover-up tattoo that has less limitations and reduced compromise in the new artwork. 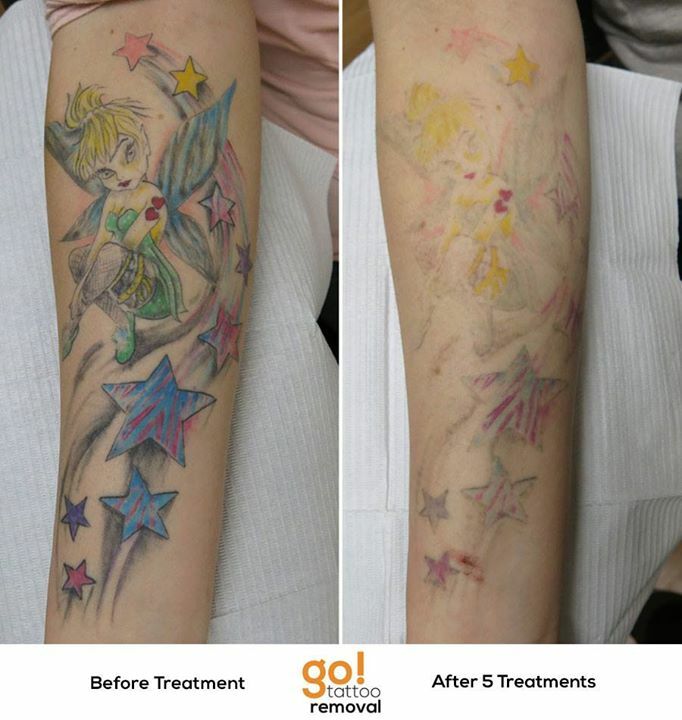 With a larger segment of our clients only needing an average of two to five treatments, this is one of the largest galleries of images we have. 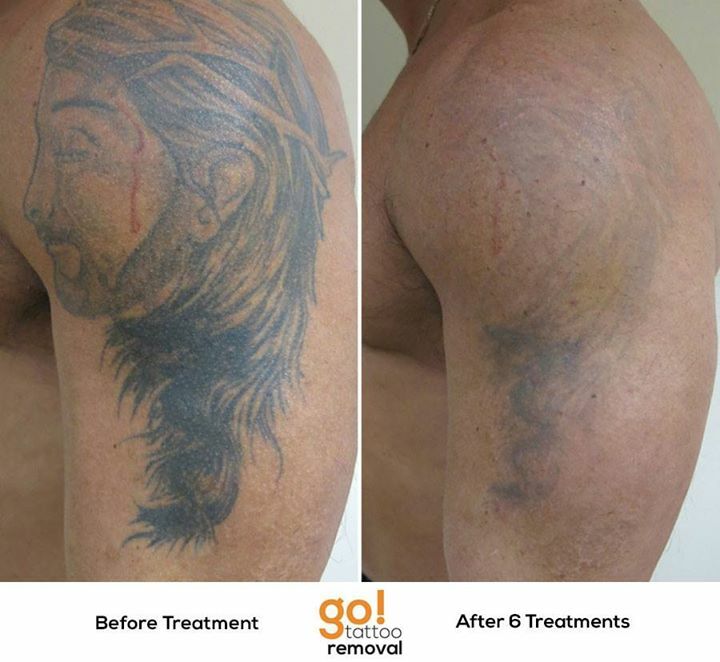 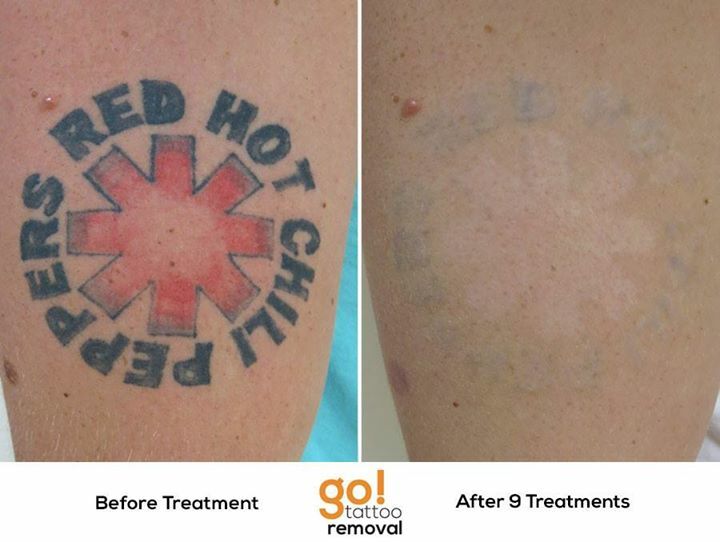 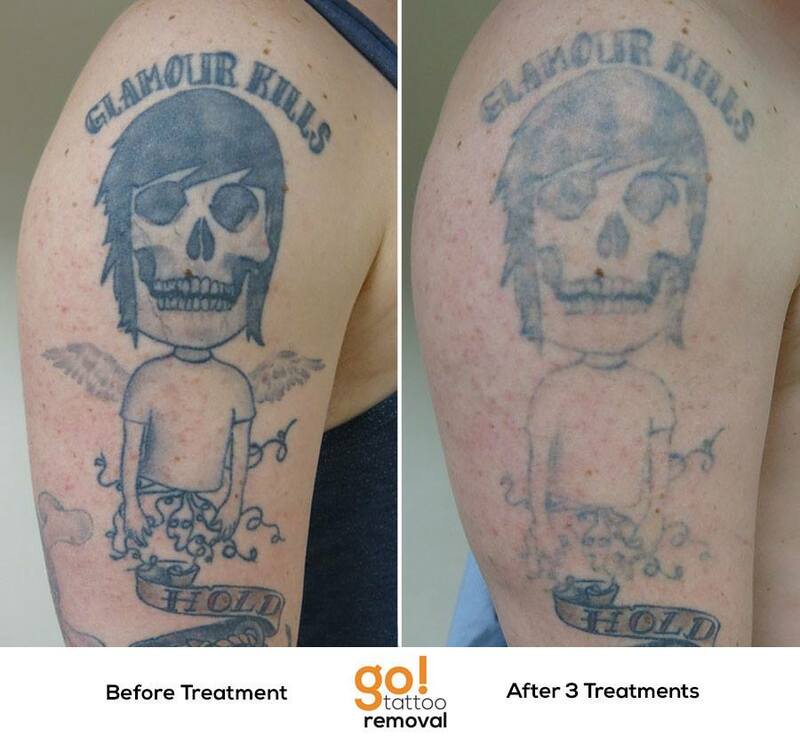 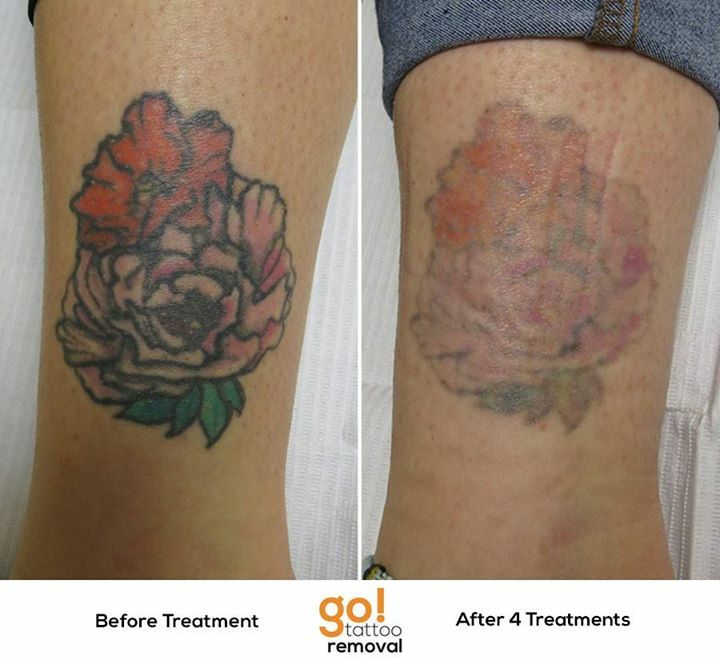 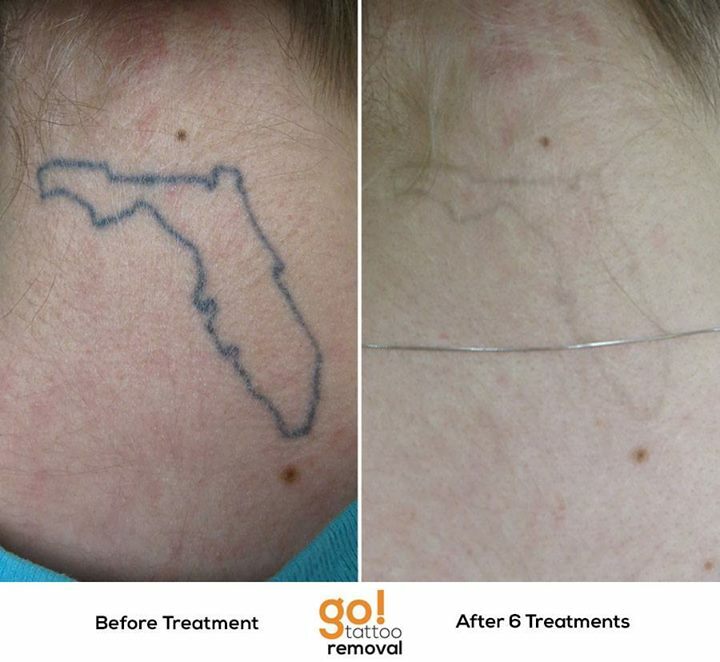 Because we also believe in being transparent with the laser tattoo removal process, we feel it’s important to show a wide range of tattoos at various stages of the removal process to help set more realistic expectations.